Paul Bosley is a partner and national marketing director in First Financial, www.ffcash.net and owns www.healthclubexperts.com. 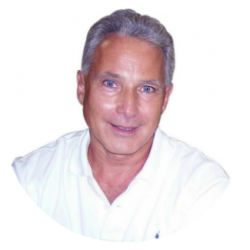 Paul’s industry experience includes previous partnerships with Titan Management Co., Q The Sports Clubs and Bally HTCA/Holiday Health & Fitness Centers. Paul has a bachelor’s degree in Health Science & Recreation Management and is currently pursuing a degree in accounting. He is a speaker at the Club Industry and International Health, Racquet & Sportsclub Association (IHRSA) conferences.